Sharp Energy is one of the largest propane companies in the Mid-Atlantic Region. Sharp Energy is proud to provide exceptional propane service with safety being our highest priority to the local surrounding counties of Carbon, Lackawanna, Luzerne and Monroe. Our Sharp Pocono team provides all your propane needs so that you can live comfortable and worry-free. We deliver quality propane for your home, business and school bus refill stations. If you own your tank or need a tank, we are happy to help you become a Sharp Energy customer. We just need someone home for this simple check as they need to document your propane appliances. After this first check we’ll be able to refill your tank without anyone being present. As a propane consumer, there are more than a few things you should expect from your propane company. 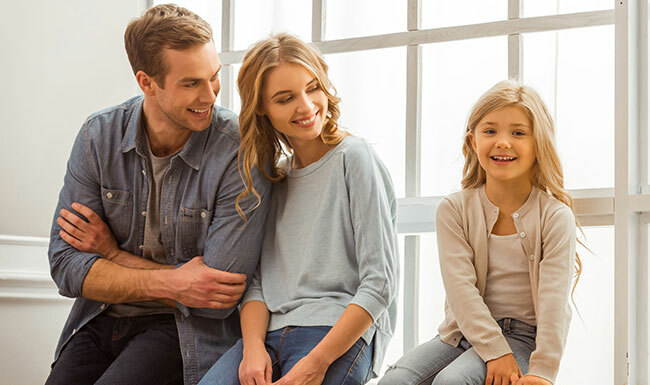 Things like: Are you treated like family, does your company offer customized solutions to meet your specific needs, and are their prices competitive with the ability to keep the gas flowing, even on the coldest winter nights? Sharp Energy does all this and more. 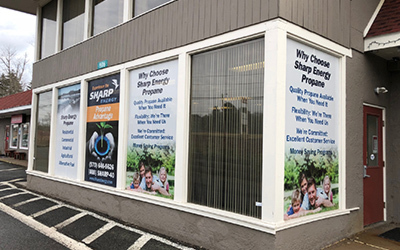 To those of you considering doing business with Sharp Energy, we trust you will find us to be the superior propane provider in your area and we will constantly strive to keep you, our valued customers, satisfied.